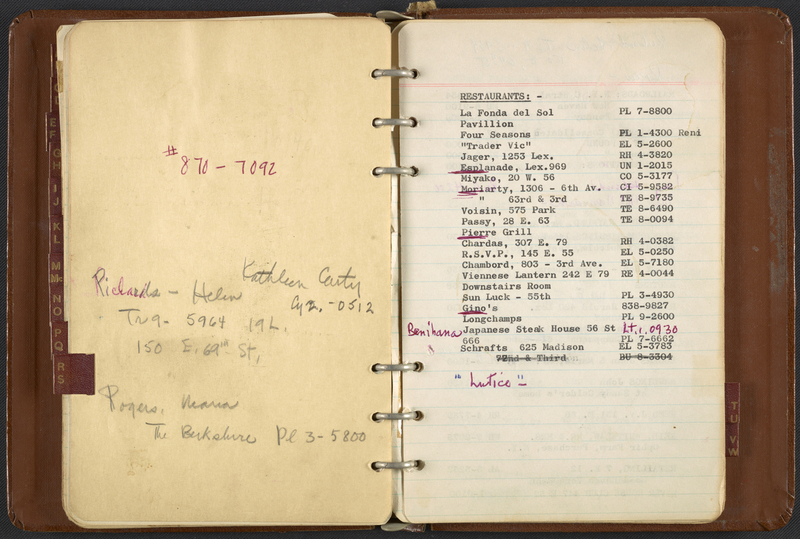 Peek Inside The 'Little Black Books' Of Some Famous American Artists Mary Savig, curator at the Archives of American Art in Washington, D.C., says the contact lists reveal a lot about the artists' personal and professional networks. 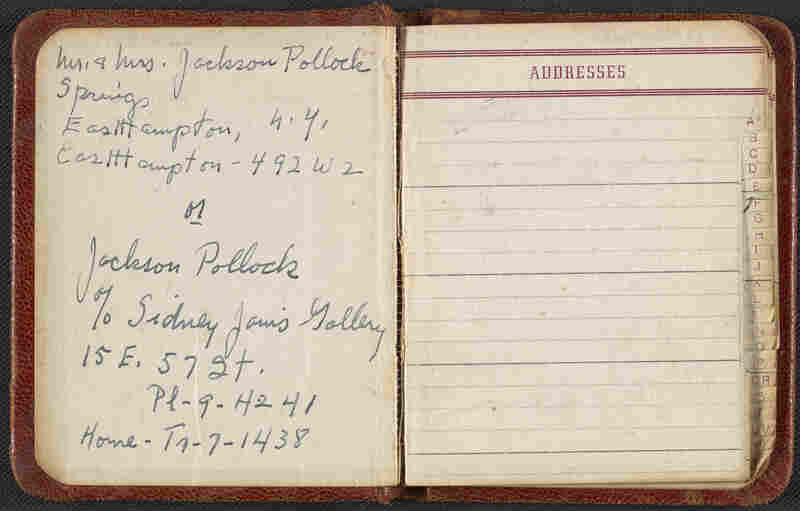 Joseph Cornell's address book, ca. 1950-1970, is full of avant-garde artists throughout the U.S. and Europe. 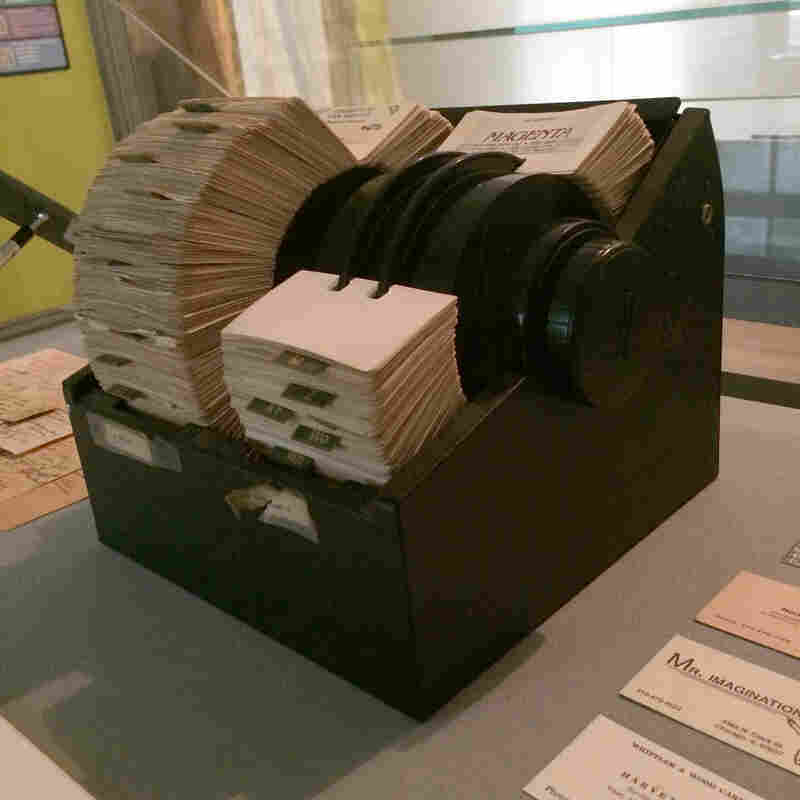 In the 1980s-1990s, New York art dealer Holly Solomon kept a Rolodex filled with some 2,000 contacts. 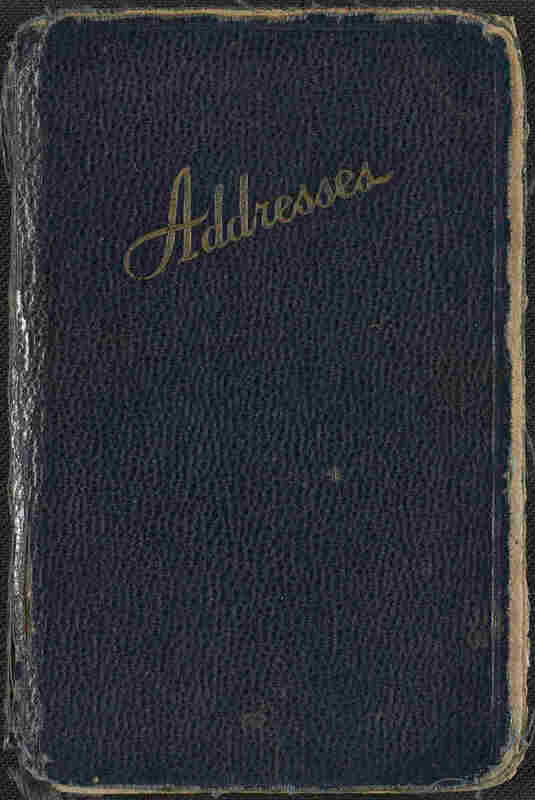 Dorothy Liebes' address book, ca. 1950-1972, was organized like the Yellow Pages. Susan Stamberg's own little red book is filled with addresses, phone numbers, her son's shoe size, her license plate number, the name of a favorite lipstick ... and other priceless information. 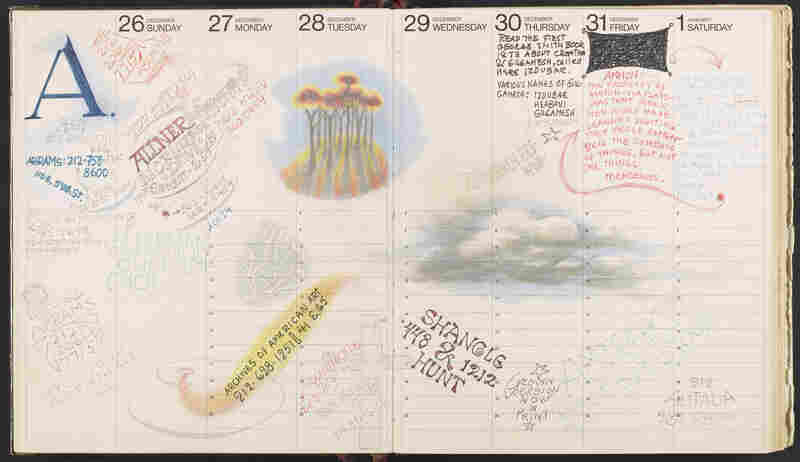 "We can read correspondence and read diaries, and we can find out so much more about their process as artists, their everyday lives," Savig explains. The books show "the importance of their social networks, and how they would learn from each other and push each other to experiment in new ways." 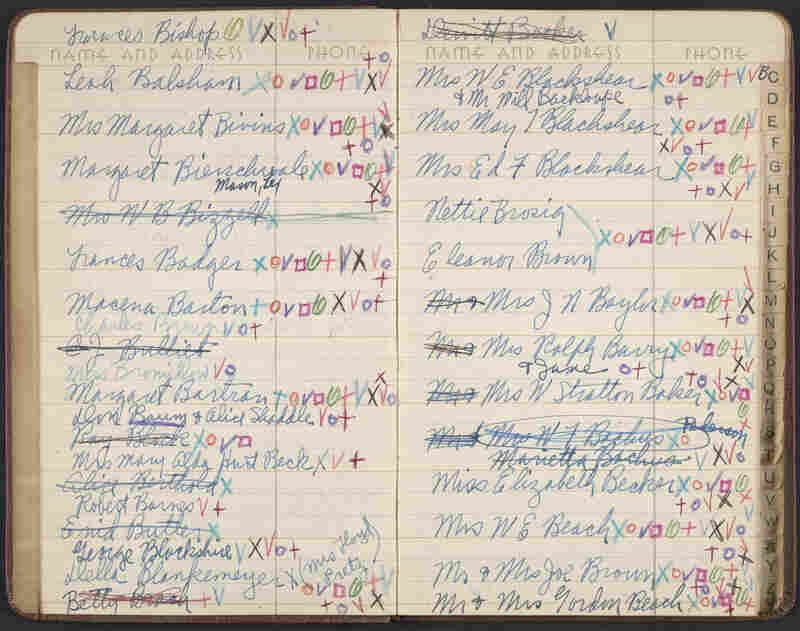 Address books are relics now, but a young Archives intern named Leah Humenuck says the concept sounds familiar: They're for "artists or famous people having mistresses or something like that," Humenuck says. "Like a way to keep their affairs." 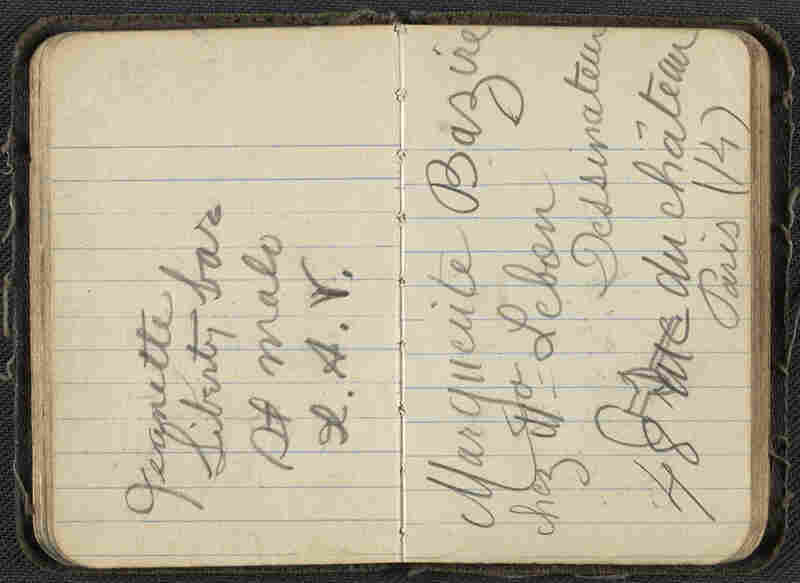 Savig shows a pocket-size book American painter Palmer C. Hayden kept in Paris in the 1930s. "He has French phrases that he jotted down as he went along," Savig says. "... He wrote 'I bet' in one, and even 'I love you.'" (You can see a page from Hayden's address book in the slideshow at the top of the page). Address books get messier and messier over the years as numbers and addresses change. 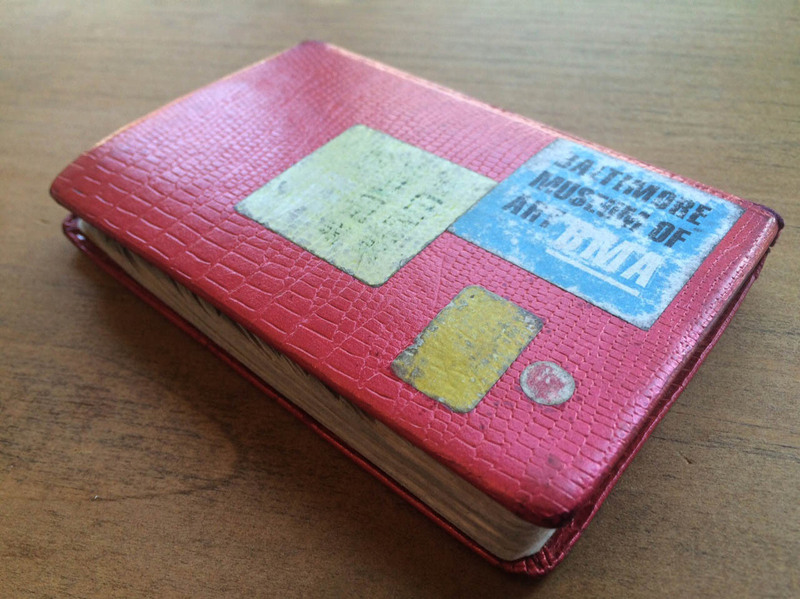 The little leather-covered books get splotched, frayed and dog-eared. New York art dealer Holly Solomon owned a hulking Rolodex jammed with more than 2,000 cards filled with the names of artists she represented: Laurie Anderson, Nam June Paik, William Wegman. Mid-century textile designer Dorothy Liebes arranged her contacts like the Yellow Pages: restaurants, airlines, masseuses, boys and a mysterious category called "extra girls" — perhaps for dinner parties? You can see the show for yourself — and speculate about the jottings of some of America's most famous artists — until Nov. 1.